Born and raised in Central Pennsylvania, Dianne entered the esthetic world first as a model right out of high school and then as a makeup artist in New York City and Chicago. Having discovered her love for skin care she graduated from De’Reille Academy in Mechanicsburg, PA and obtained her licensure from the State of Pennsylvania. She realized her dream was to practice medical esthetics with a Plastic Surgery group and eventually found her way to Dr. Gayner’s facial aesthetic practice in 2004, following him then to Stratis Gayner Plastic Surgery in 2007. Dianne is well versed in all aspects of skin care including microdermabrasion, laser hair removal, IPL, laser tattoo removal, and so much more. She can define an appropriate skin care regimen for all skin types as well as provide makeup lessons. Her passion for working with patients and guiding them through the wonders of proper skin health is infectious. In addition to her duties as our licensed esthetician, Dianne has maintained a Permanent Makeup business for 7+ years. She is certified in microhairline/microblading strokes for brow pigmentation. She regularly does eye liner and lip liner treatments. Just imagine getting up in the morning already made up! 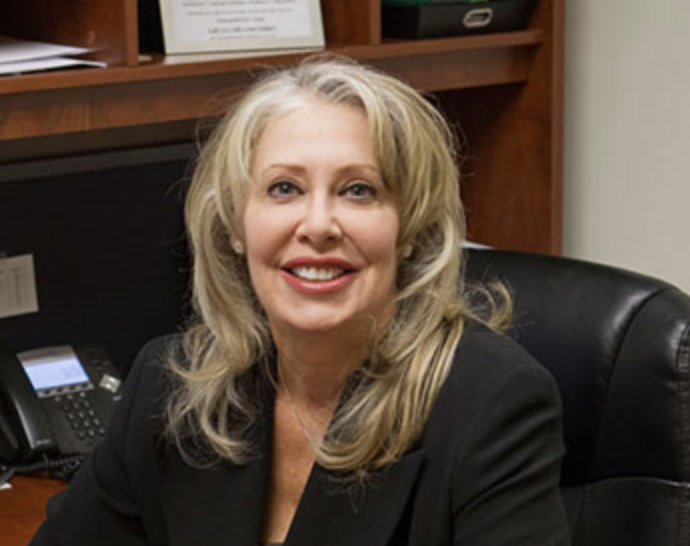 Dianne’s education and experience is the key to a successful experience in her chair. Call our office today or email us to schedule your free skin care consultation!